We undertake structural support and back propping works specific to commercial suspended slabs. This allows us to travel with heavy loads such as escalators and lifts using industrial sized forklifts for the purposes of delivery and installation. We undertake all of our own in-house steel fabrication. We undertake complete works at the completion stage with regards to aesthetic and structural dressing of escalators. This includes tiling, framing, painting, garden bed installation and decorative works. 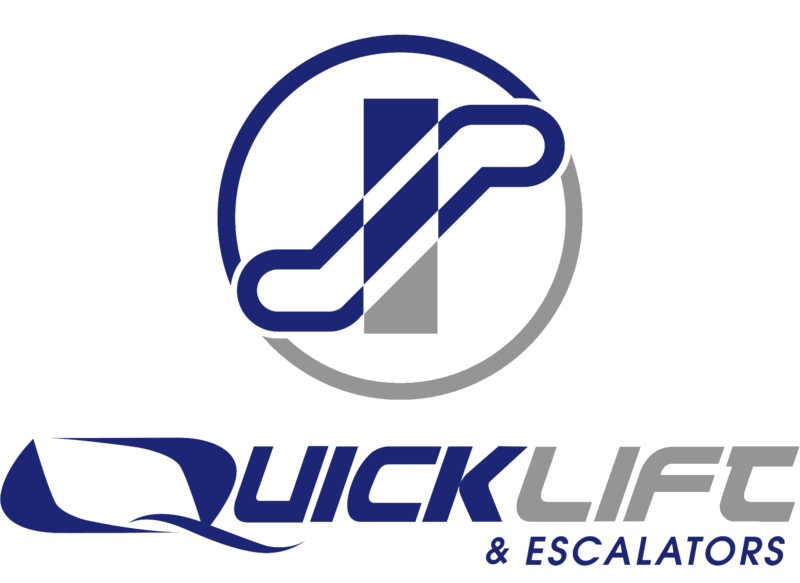 From start of project to completion Quick Lift & Escalators will manage your project with our safety first attitude and commitment to delivering an exceptional finished product, on time. All aspects of the project can be undertaken by us including traffic control, WH&S management, comprehensive methodology, floor protection, rigging and transportation.